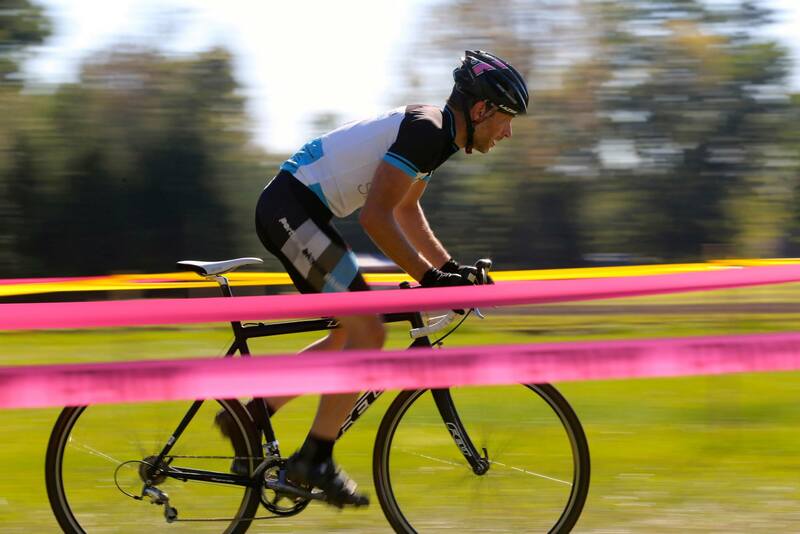 Heiser Farms, located in Dayton, Oregon, has quickly become a favorite cyclocross venue. The farm offers a montage of terrain, the famous shoe stealing BOG, stunning vistas of the Willamette Valley and family farm fun. Heiser Farms will be open to the public for pumpkin gatherin’, launchin’, hay ridin’, corn mazin’ and goat pettin’ as well as the Half Penny Beer Garden being added this year. Please do not ride on the Farmer’s yard or near the Big Red Barn. Promoter reserves the right to combine categories. Use the Port-a-Potties, not the bushes. Riders not following this rule will be disqualified. Helmets required.